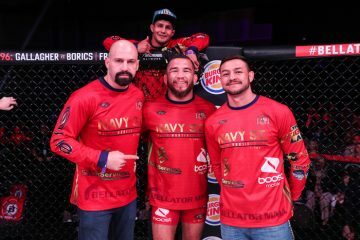 Bantamweight Sirwan Kakai recently signed with Bellator after being released by the UFC and he will make his promotional debut next month at Bellator 151 against Joe Taimanglo. 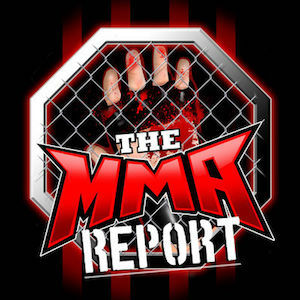 The fight booking was confirmed by Bellator officials to MMA Junkie on Tuesday evening. Bellator 151 will come from the WinStar World Casino in Thackerville, Oklahoma on March 4 and will be headlined by a bantamweight bout as former Bellator champion Joe Warren meeting Darrion Caldwell. Kakai (12-3) was released from the UFC following his split decision lost to Frankie Saenz at UFC Fight Night 73 and he went 1-1 in the promotion. Prior to the defeat against Saenz, he had won four in a row and two of those victories came by stoppage in the third round. 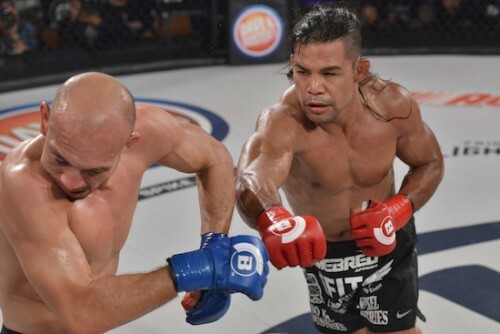 Taimanglo (21-6-1) will enter this fight with back to back victories in Bellator and his most recent win came at Bellator 137 against Antonio Duarte. 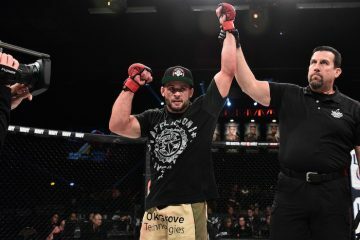 Since entering Bellator in 2013, he has won four of his six fights and five of those fights have made it to the final round. The current Bellator 151: Warren vs. Caldwell fight card is below.